Sofia, September 14, 2017 – Cryptum ICO (launching September 16) announces that the project just gained great recognition by the game development company Imperia Online, which pledged their support for the Cryptum network of projects. 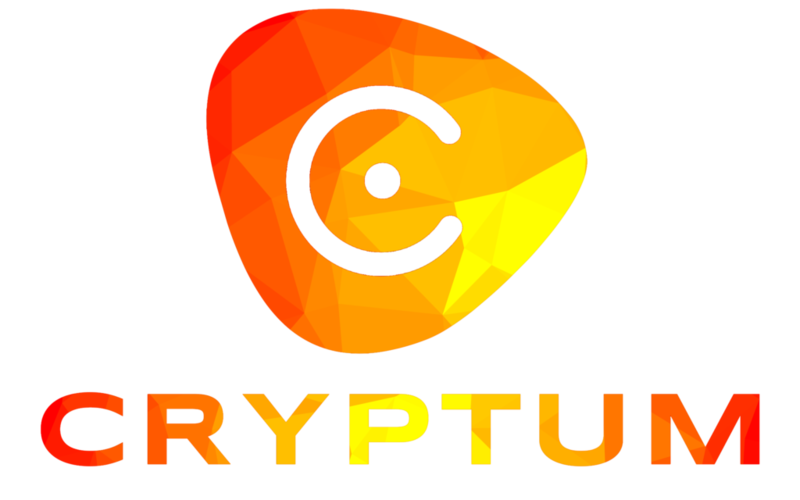 The company will offer software development support and their in-house artists to help the projects under the Cryptum brand. Imperia Online is one of the leading game developers in Bulgaria, with over 160 employees offering services for over 35 million users, and the company is bearer of many awards and nominations, including awards for fastest growing companies in Central Europe, nominations and awards from Forbes and European Business Awards. Cryptum is planning to invest 65% of the ICO funds in the board gaming business, which relies heavily on graphical designers and artists, while the second Cryptum project is 30% investment in mid to large scale mining, which needs an extensive software support. The third announced project, with 5% funding, is a new mineable cryptocurrency with some unique features, so Cryptum would gain much by a partnership with large software development company such as Imperia Online. Imperia Online Ltd. is a Bulgarian game production and publishing company founded by Moni Dochev and Dobroslav Dimitrov. Based in Sofia, Bulgaria, the company originally concentrated primarily on browser-based games with their main title being Imperia Online, but later started developing mobile games as well. As of 2017 the company has more than 20 games in its portfolio with several more in development. Imperia Online Ltd. now develops games for web browsers, iOS, Android, Windows Phone, and social networks like Facebook, Odnoklassniki and Vkontakte.